The Council Tool Double Edge Blade Bush Hook w/ Straight Hickory Handle is a heavy-duty 12-inch double edge blade tool made for cutting weeds, tough vines, wood and other similar soft materials. This is not intended for metal, stone or other hard objects. 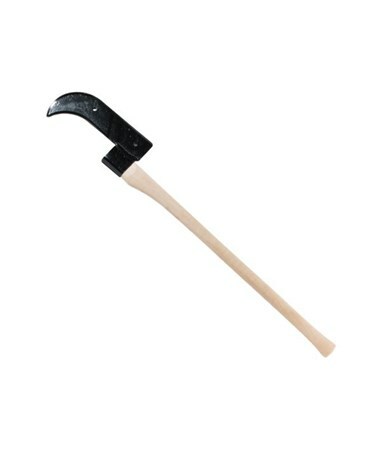 This is made from high quality 12-inch American carbon steel with a head which measures approximately 1/4-inch thick. This is processed to have identical harness and straightness. 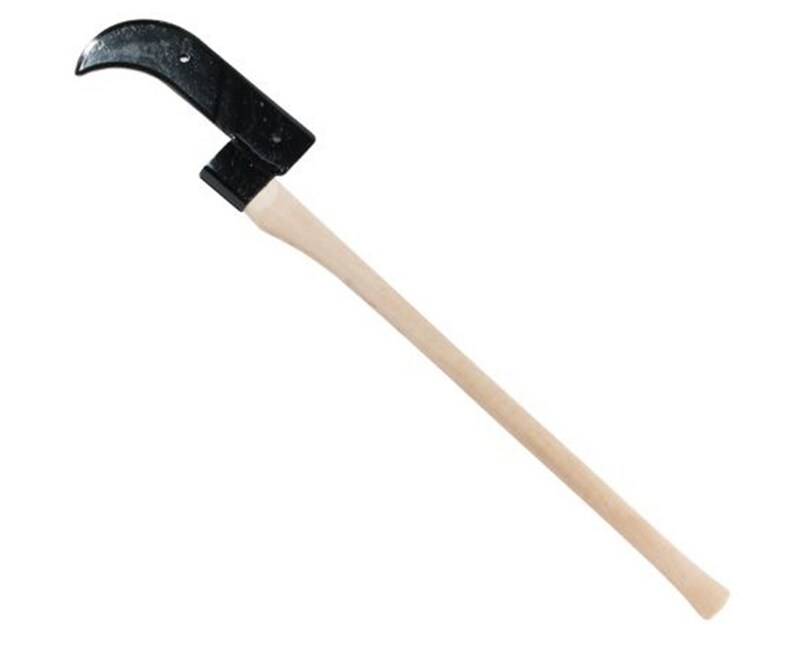 It is integrated with a 36-inch standard straight and durable American hickory wooden axe handle. It also features a hand polished and sharp cutting edge. It is designed to have the best grip and toughness. In addition, this item is made in the USA.